Desserts, anyone? 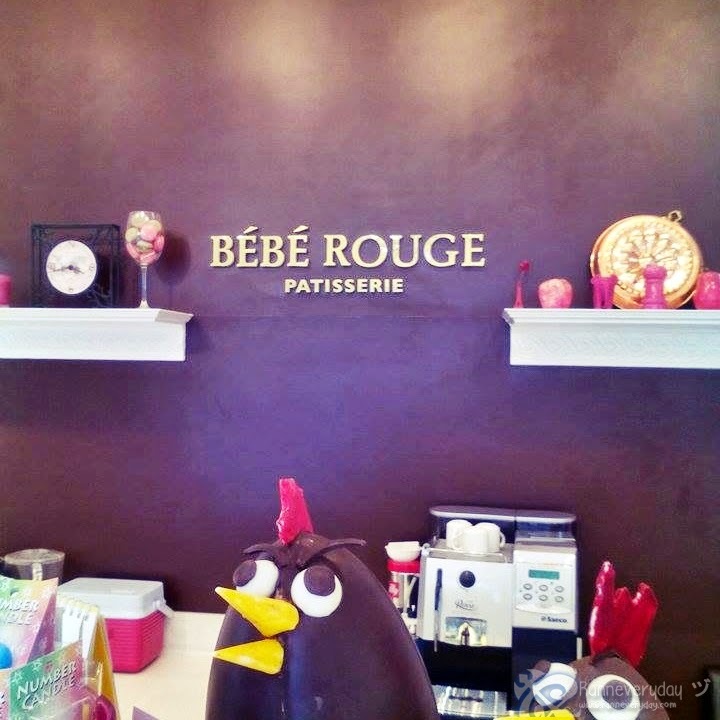 If you are looking for some delicious French and Japanese fusion pastries like cakes, breads and cupcakes, Patisserie Bebe Rouge at Makati City is a place to try! 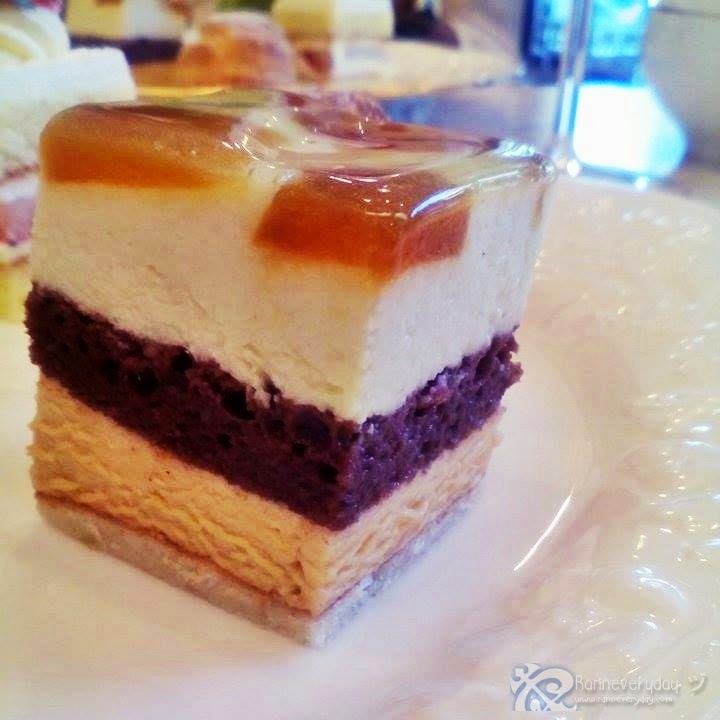 Patisserie Bebe Rouge is located at San Antonio, Makati City. 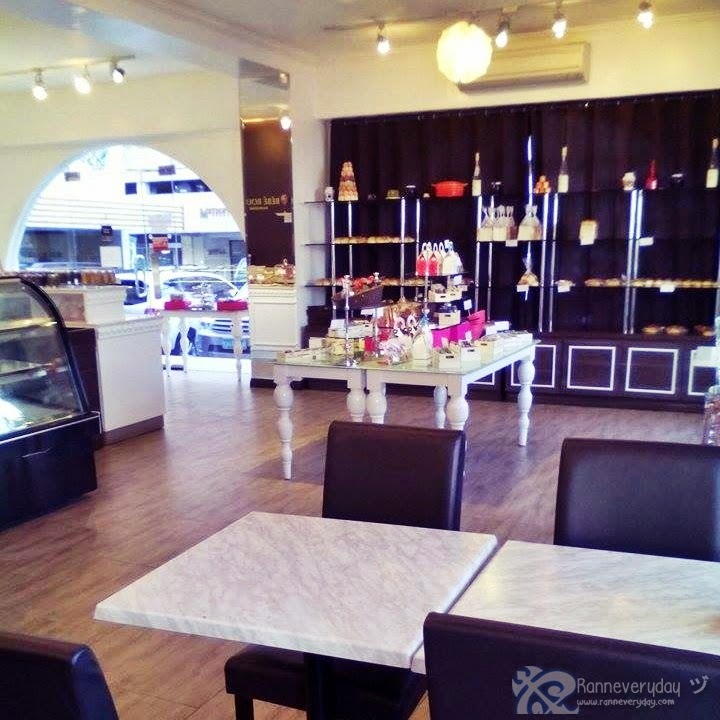 The pastry shop also serves as a cafe as it caters the customers to also dine-in at the shop. The whole place is inspired by a usual Japanese dessert place in Japan - where the interior is French-inspired with a chic ambiance. With approx. 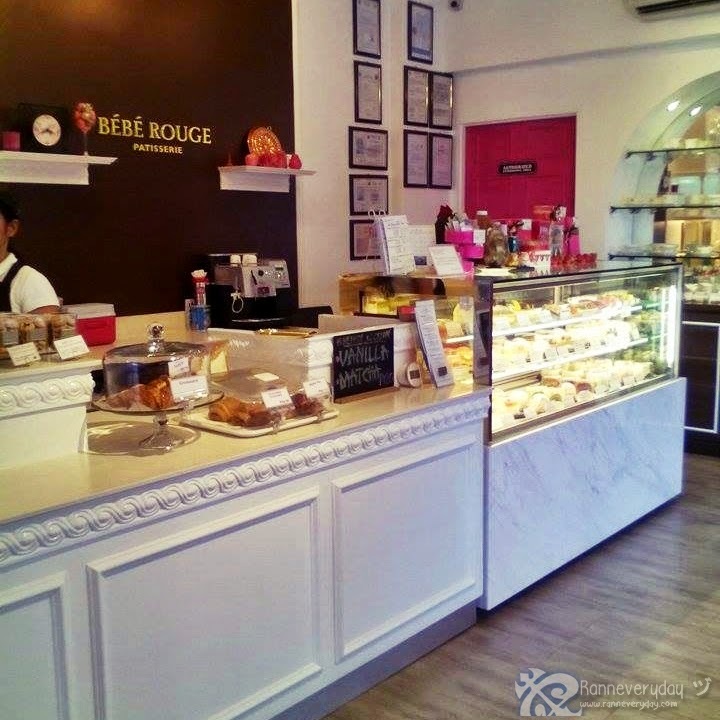 20 people can accommodate inside the shop, you can enjoy a wide variety of pastries and desserts, made by Bebe Rouge Patisserie's owner from Japan himself. 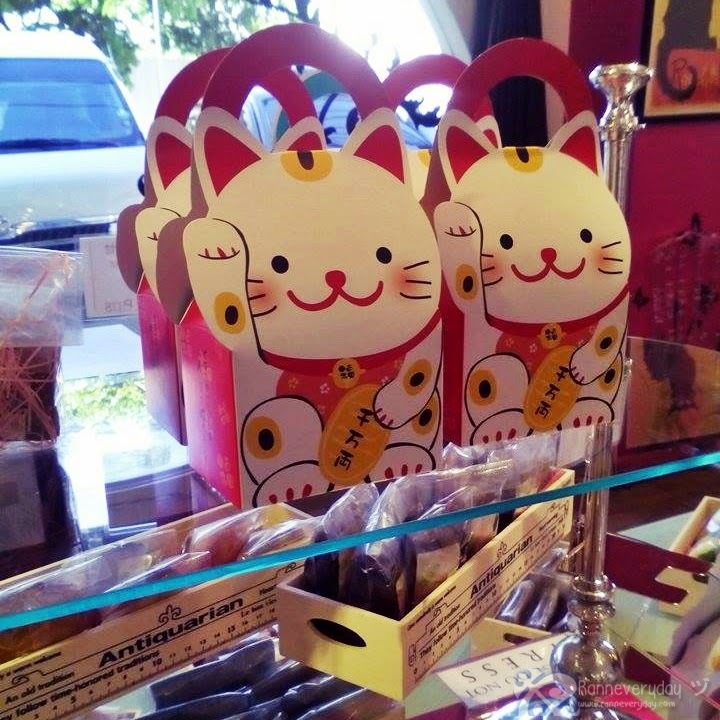 If you are curious of how a usual Japanese dessert place is like, Bebe Rouge Patisserie is a place to try. From the packaging of each cake slices to labels per dish has a touch of Japanese in it. 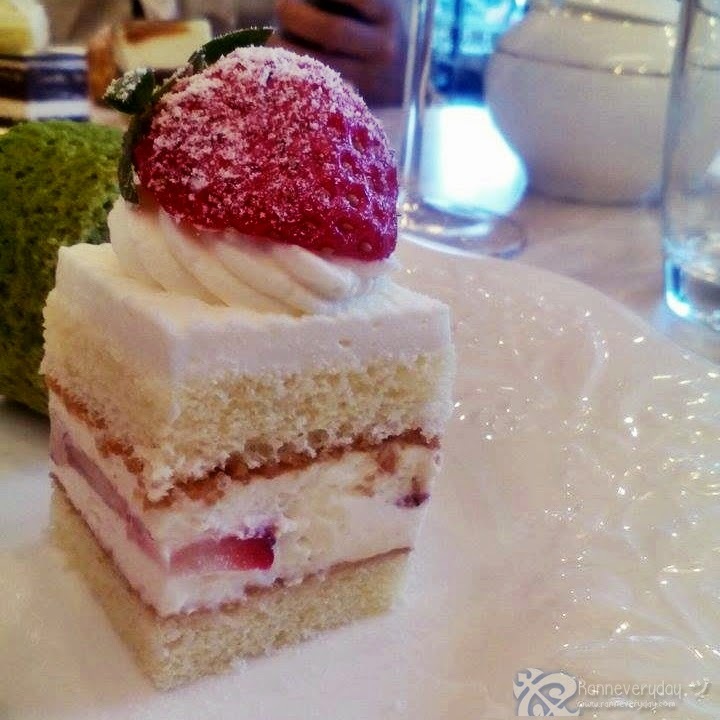 Of course, you wouldn't miss their matcha pastries and the infamous Japanese dessert - strawberry shortcake. 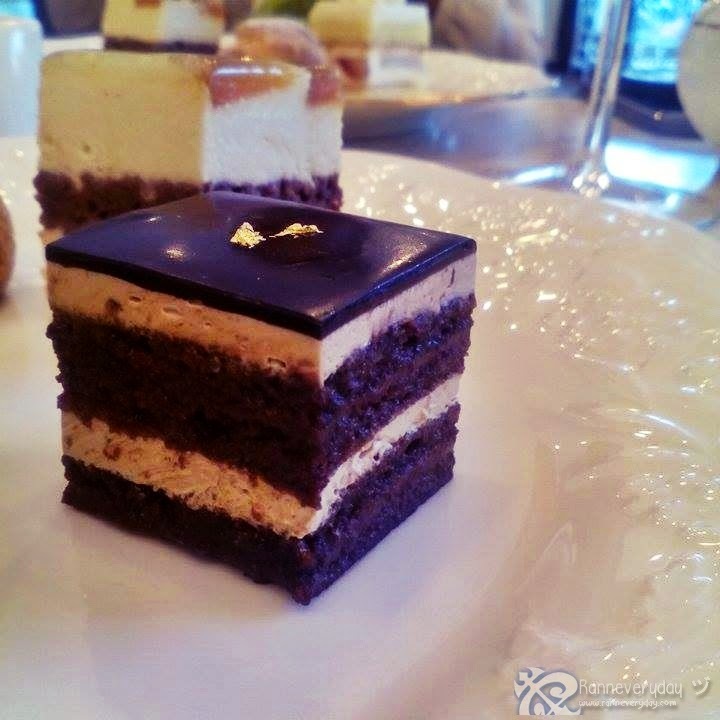 Opera (オペラ) - Combination of almond joconde sponge cake, chocolate ganache, coffee butter cream and chocolate glaze. The taste of this cake is stronger on its coffee-side. So if you love coffee, this dish is for you. 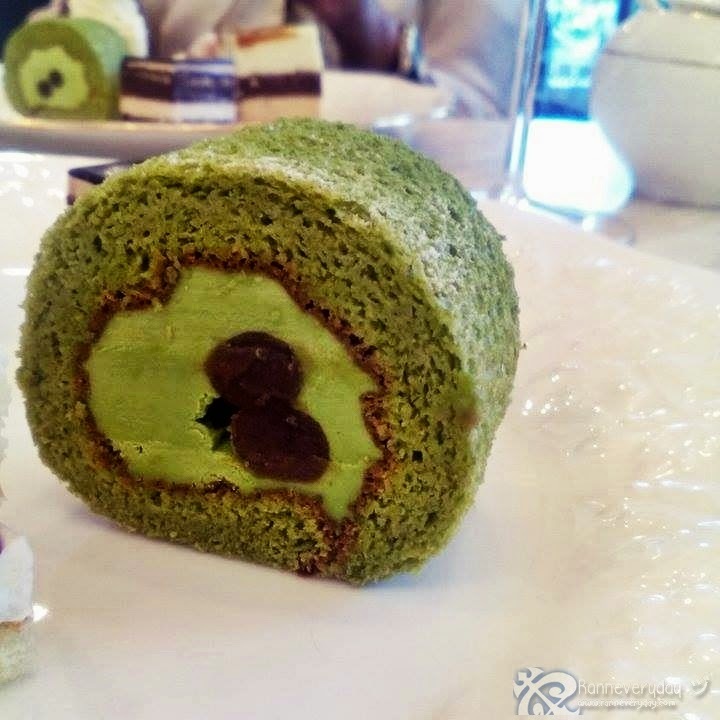 Matcha Roll Cake (抹茶ロールケーキ) - Matcha sponge cake and rich matcha cream with sweet red bean paste. If you are wondering what matcha is, matcha is a special powdered green tea. It is famous and Japan and often served in tea ceremonies. For me, this dessert is my favorite. I love how natural the taste of matcha in the dessert - not too sweet and not too strong. As a Japanese dessert lover, ordering a matcha cake should not be missed. Eve (イブ) - Granysmith apple mousse and cinnamon caramel mousse with caramelized apple on top. Its texture when you eat is a combination of slicky and fluffy cake. 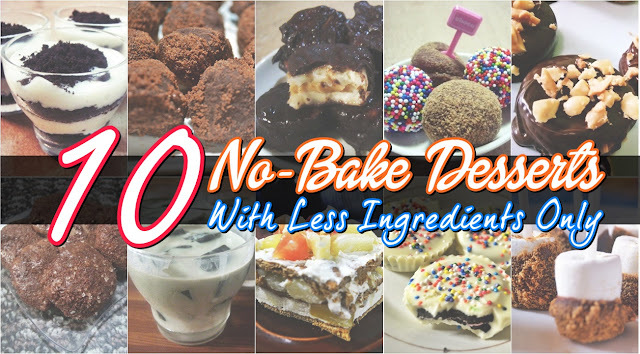 A must recommend for customers who wants to try a unique dessert. Cream Puff (シュークリーム) - Very yummy! The insides of the cream puff has no air in it - meaning it is filled with lots of the cream filling inside compared to other cream puffs I tasted so far. Strawberry Shortcake (ストロベリーショートケーキ) - A Japanese dessert shop would not be complete without this dessert. This shortcake is the best strawberry shortcake I tasted so far too. It is fluffy, not too sweet and very smooth. It's just that the strawberries added were too sour. But if its not, this will be perfect. 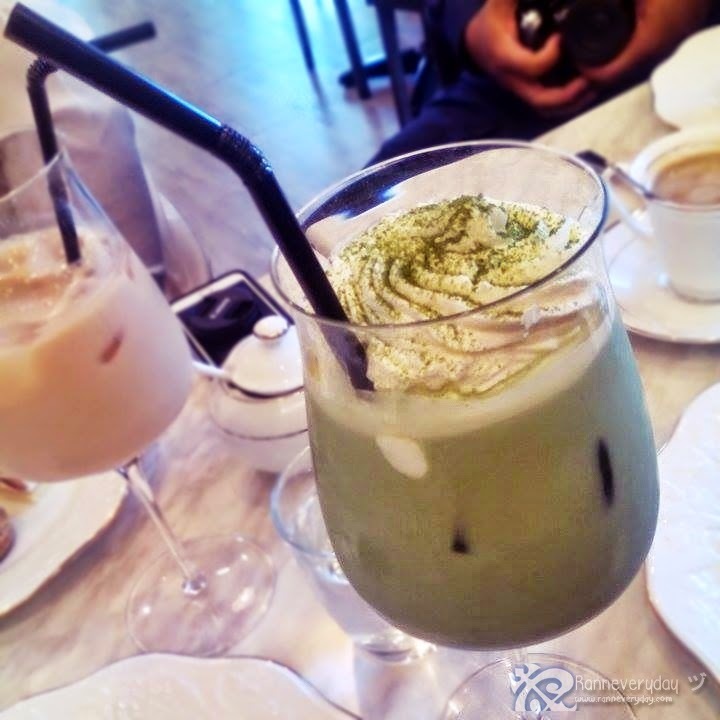 Matcha Latte - Rich flavor of the matcha is what you can enjoy with this cold drink. It doesn't have sugar and what gives its sweetness is the whipped cream added on top. A very nice drink to neutralized the sweetness of the desserts since its sweetness is really light. Price wise, it may be too expensive since the actual serving is smaller compared to other shops I visited and tried. 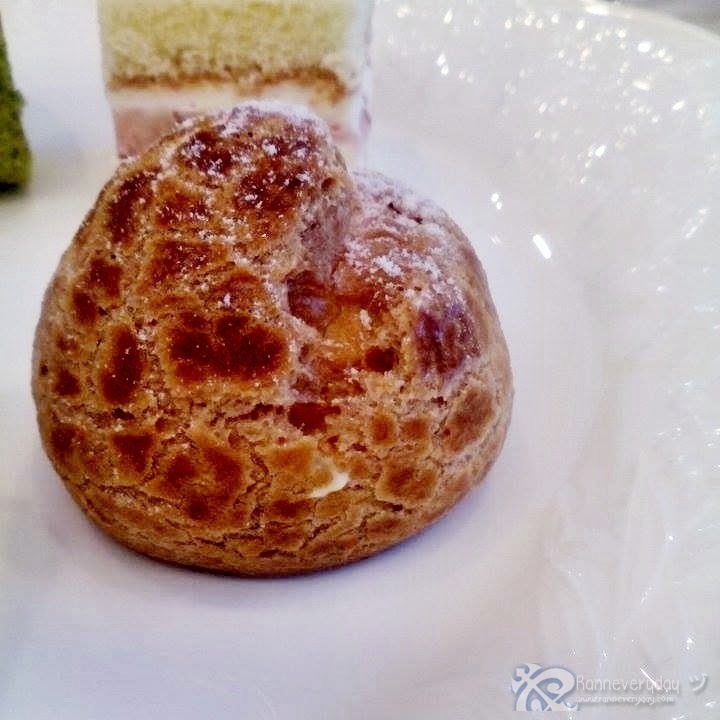 But if you are looking for a very refined dessert, Patisserie Bebe Rouge should be one of the list of to-go dessert place. You don't need to worry since a lot of pastries like breads have cheaper price in here. And you have a lot of pastry choices and drinks to choose from. 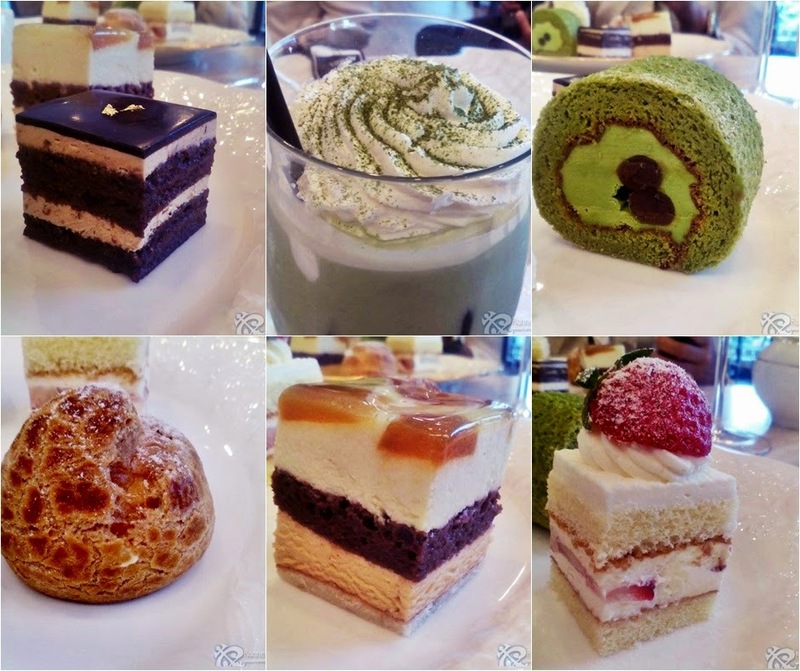 Enjoy a delicious Japanese dessert place inspired dishes here at Bebe Rouge Patisserie. 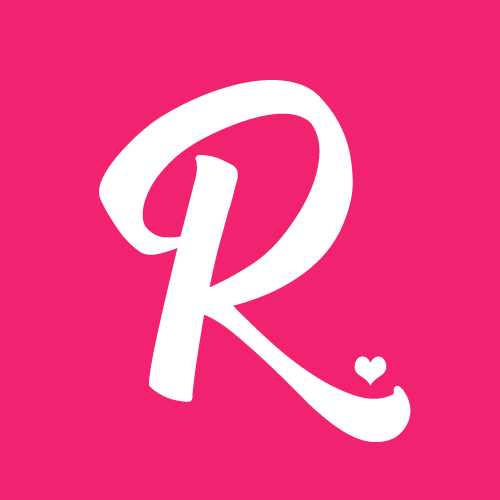 A place to try for your dessert fix. Be sure to drop by with your special ones!